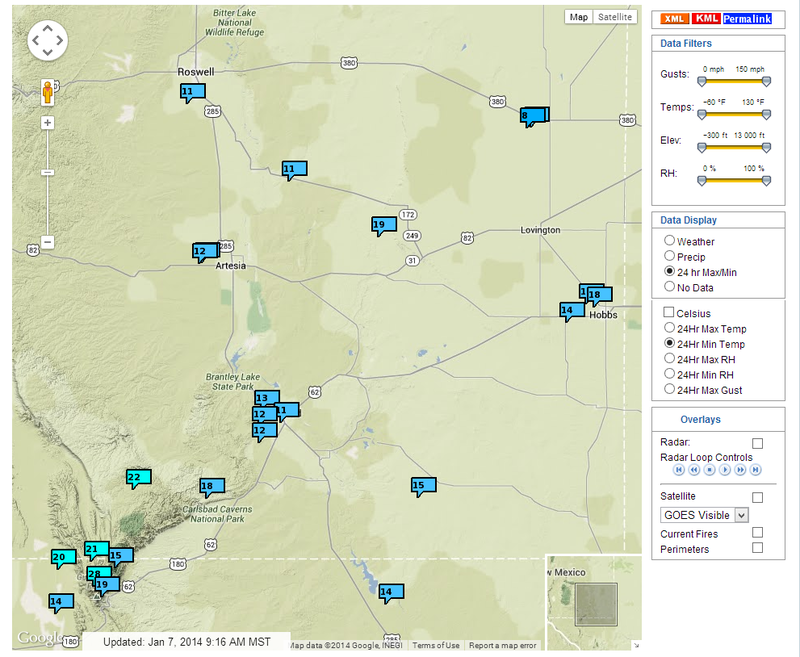 A Few Spots Colder This Morning Than Yesterday Morning- A Few Warmer. 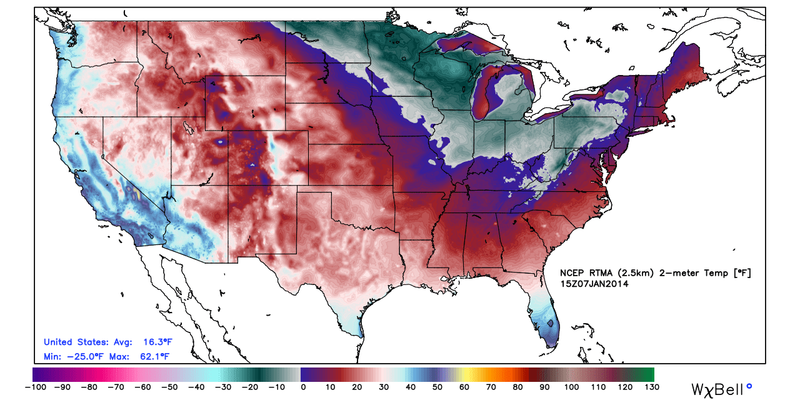 Cold Shifts East & South. 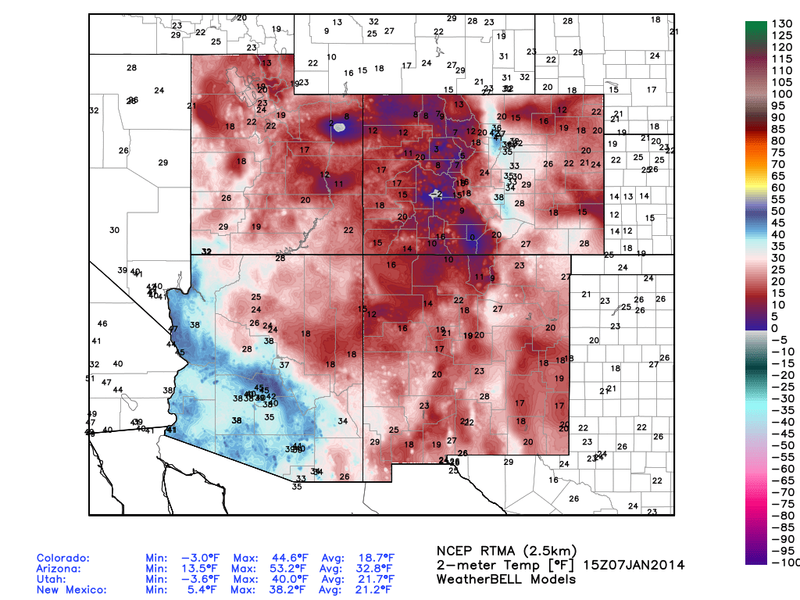 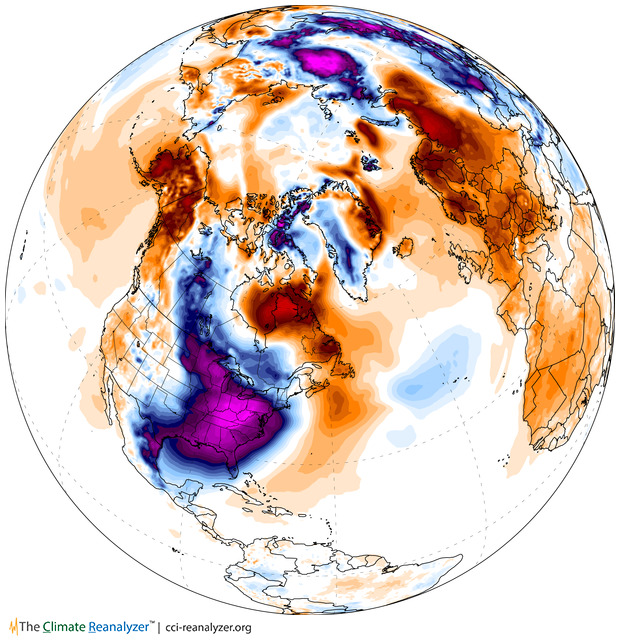 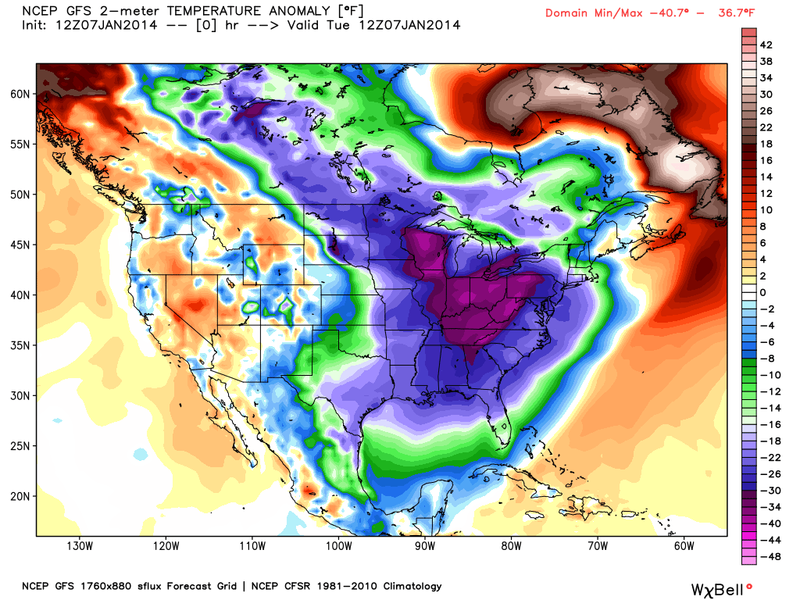 This Mornings GFS 12Z/5 AM MST Temperature Anomalies. 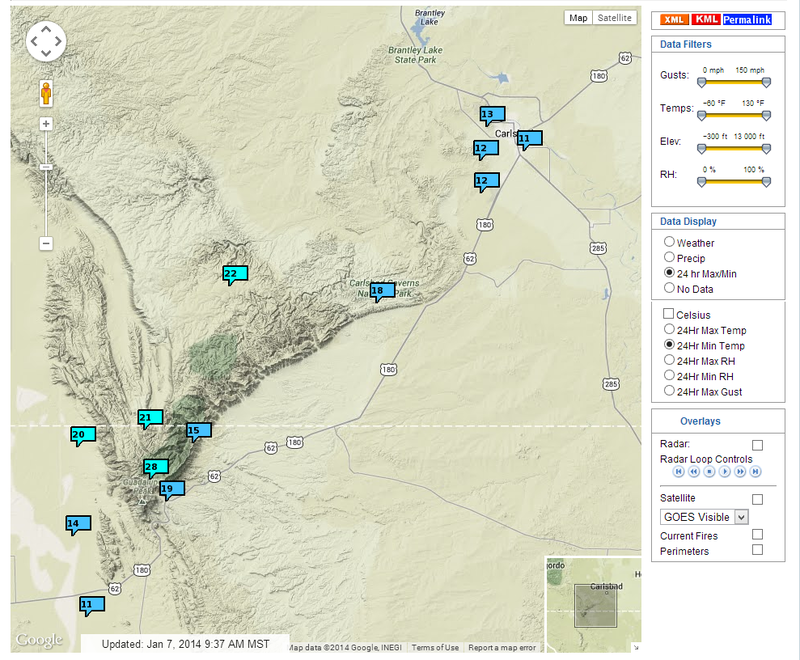 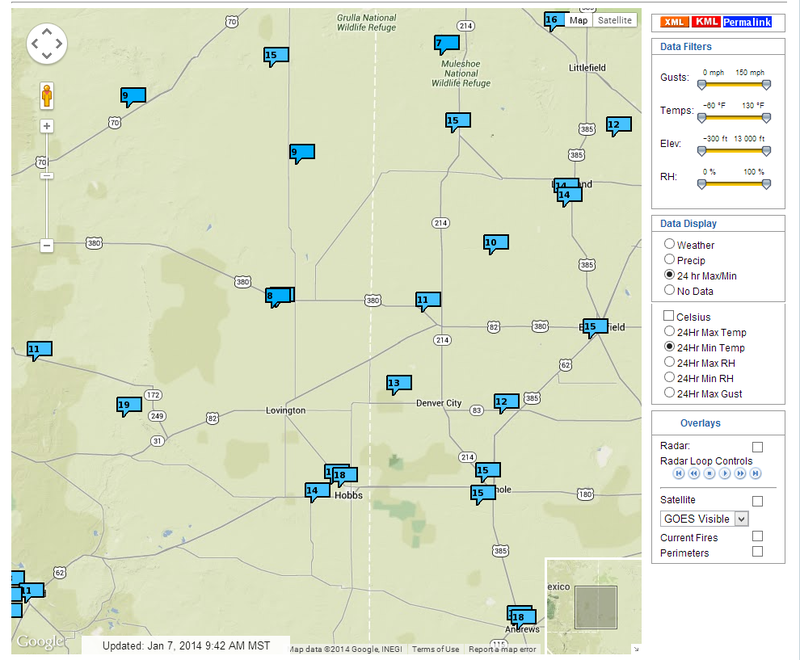 Temperatures @ 8 AM MST This Morning. 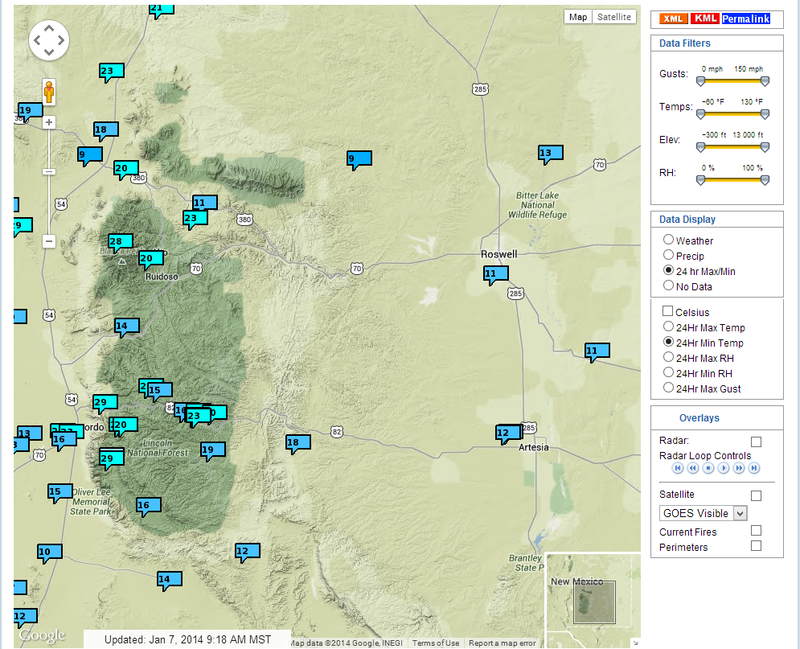 Interestingly enough low temperatures across the Sacramento mountains were warmer than those that occurred across southeastern New Mexico this morning. 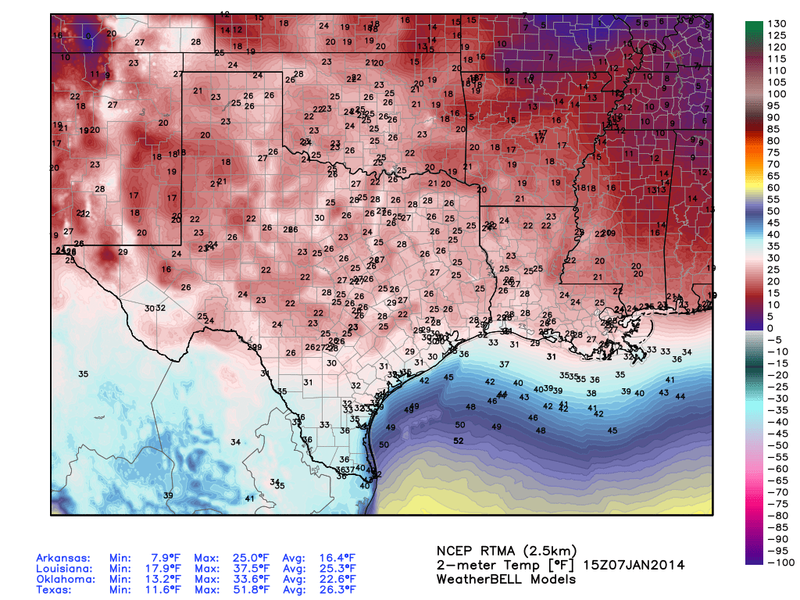 Not all that unusual for a shallow dry arctic airmass.